PRICE REDUCTION! 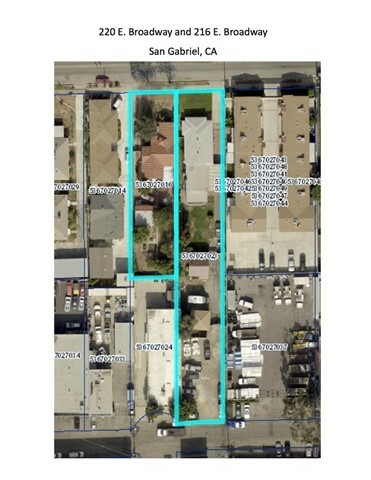 Fantastic development opportunity in a highly desirable, central San Gabriel location. 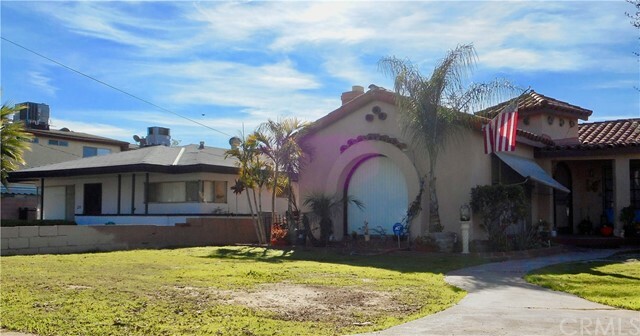 Convenient location with close proximity to Las Tunas Drive - shopping, schools, restaurants. Safe and beautiful neighborhood! Property consists of two parcels with approximately 100 ft. frontage on Broadway and a combined square footage of 27,989 total square feet. Potential to develop up to 17 units and possible mixed-use. Land use report available for review.